Do you have a mole pest control issue in the Bristol area? We can help you identify the mole problem and solution for your place of work. 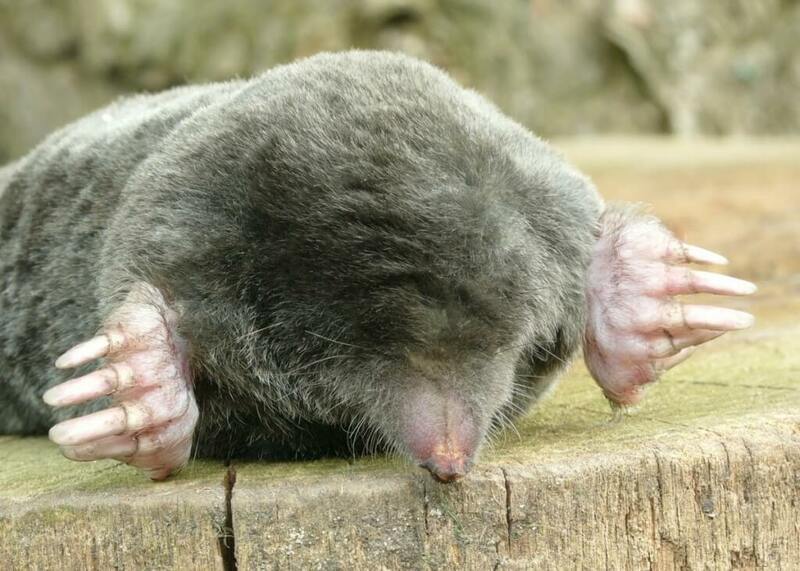 The Bristol mole thrived in 2012, due to the year's wet conditions which led to an increase in worms and grubs moving up through the ground towards earth surfaces. Moles dig tunnels through the ground to trap the worms and grubs. These tunnels are then prone to collapse or the mole digs through to the surface leaving mole hills. Collapsed mole tunnels and mole hills are two ways the mole pest in Bristol is a nuisance to commercial property owners. Moles are also known to burrow under foliage causing plant life to die and moles occasionally eat plant roots. As moles thrive on healthy soil and live where there are lots of worms, aerating your soil, they are usually also a sign of a healthy Bristol lawn or garden-area environment. What can we do to prevent or control your mole pest problem around your commercial property? Bristol mole pests are controlled through trapping. They are very intelligent pests that often retreat long before you ever encounter a mole. With mole pests around Bristol workplaces and park areas, it is important that we have a follow up meeting with you regarding their removal where we review the effectiveness of mole pest problem elimination control.